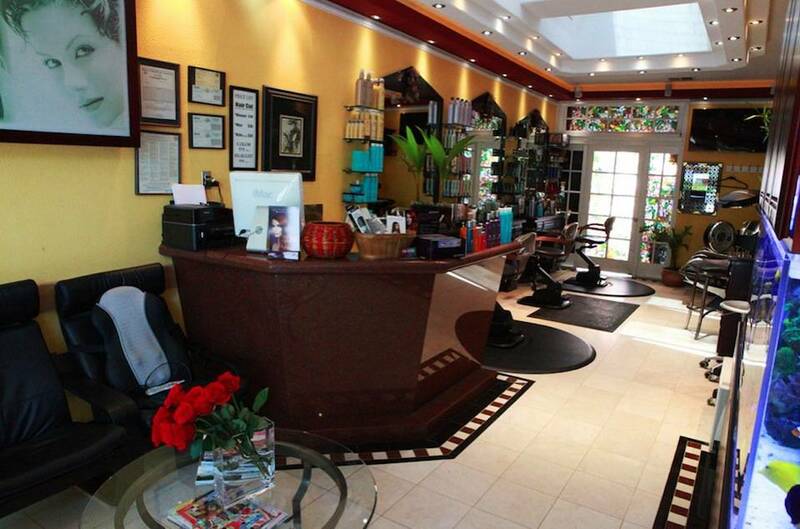 Ziba Salon was founded in 2004 as a family owned business by Bahar and Kamran. The salon's Beliefs are set on the idea of serving the community and keeping the client happy because if you are happy, we are happy. 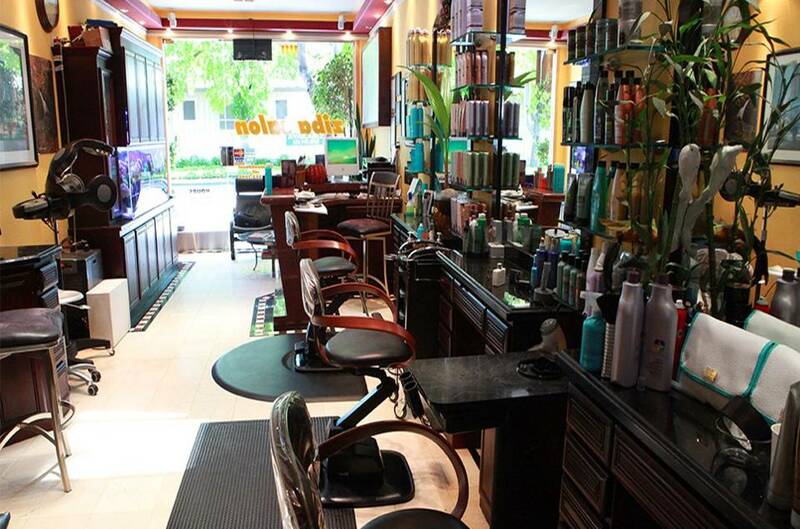 At Ziba, our well trained hair stylists are detail oriented and care about the clients desires. Kamran has been a hair stylist since 1986 and received his degree from Poncè Beauty School and has also had professional training from the Vidal Sasoon in San Francisco.